304L,316L,316H,316Ti,317,317L,310S,310H,347,347H,321,321H,904L,S31254(254SMO),S31803,S32750,S32760,Hastelloy C276, Alloy20, Monel,Inconel etc. 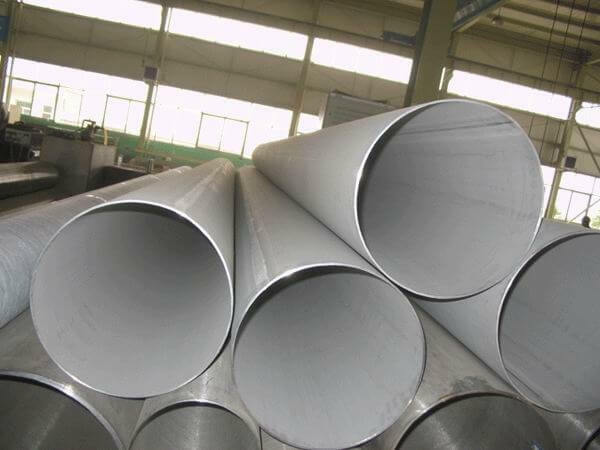 Welded stainless steel pipe provides us a large diameter but low cost solution. 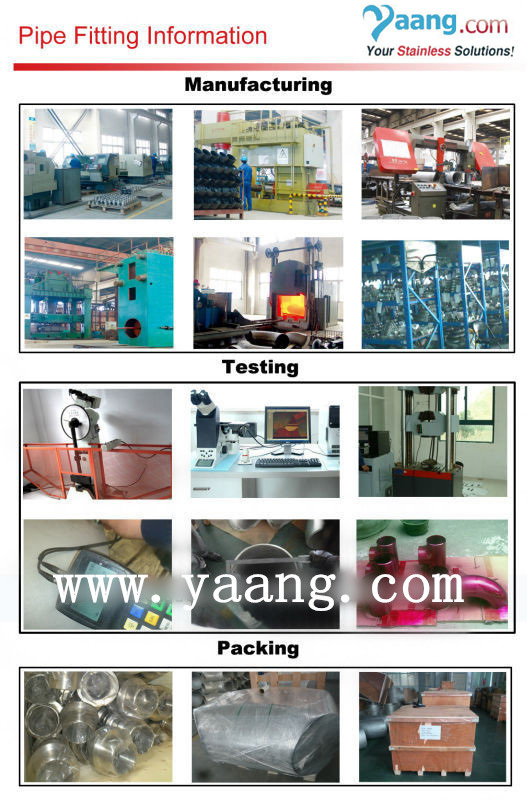 Our welding process mainly is Plasma-Arc Welding(PAW), its biggest diameter could reach 3000mm. If other process is required, please state it in the requirement . 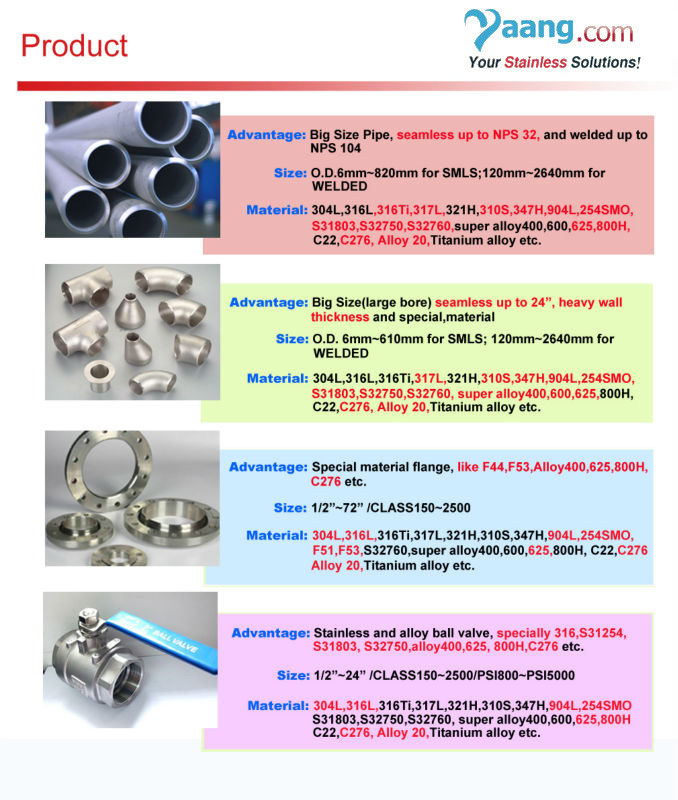 ▶Special Alloy: Monel 400, Inconel 600,625,Incoloy 800,800H, 825,Alloy 20, Hastelloy B3, C22,C276, 254SMO, Titanium alloy etc. wall thicknesses from 0.5 up to 36 mm (0.02 up to 1.42 inches).